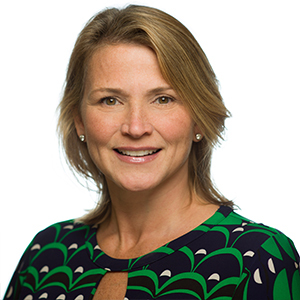 Peggy Shaughnessy (New York) joined KKR in 2012 as the Global Head of Office Operations. She is responsible for the management and integration of internal operations across the world. She also oversees the execution of all Investor events globally throughout the year. Ms. Shaughnessy joined from Goldman Sachs with considerable operational and managerial experience across a wide range of support activities, functions and regions over the course of her 20 years there, most recently as managing director and global head of hospitality and retail operations. She serves on the board of The Great Oaks Foundation, a non-profit organization founded with the mission of supporting the achievement of public school students.